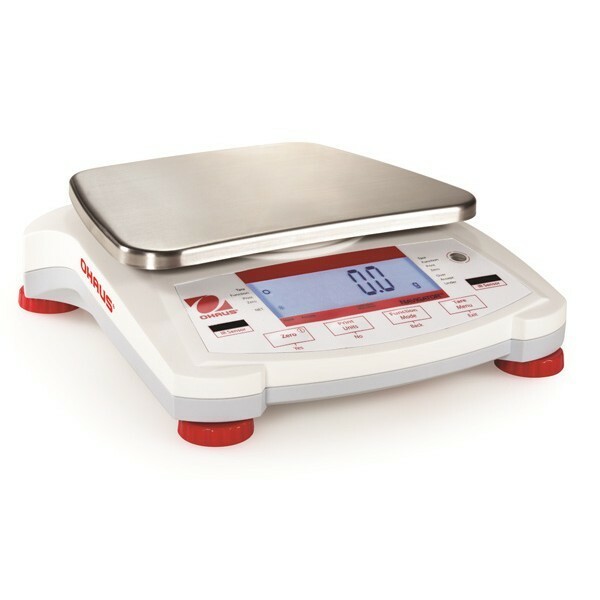 We have put together a small range of balances which may suit your requirements. Datasheets are and a buyers guide are accessible below. 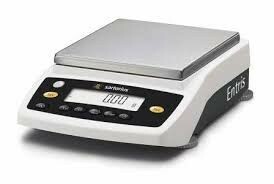 If your requirements are different to the balances listed we will be pleased to provide other options & recommendations we supply a wide variety of makes and models : please email us on: service@precisionbalance.co.uk or call us on 01530 834650. 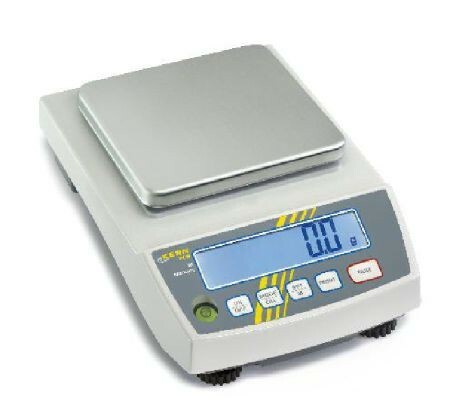 We can supply the perfect balance to meet your weighing needs. All Balances are manufactured under an ISO 9001:2008 Registered Quality Management System. If you are still not sure which balance is right for your individual requirements, please Contact our technical team and we will be able to assist you in finding the right scale for your needs. please see our buyers guide below for more details.